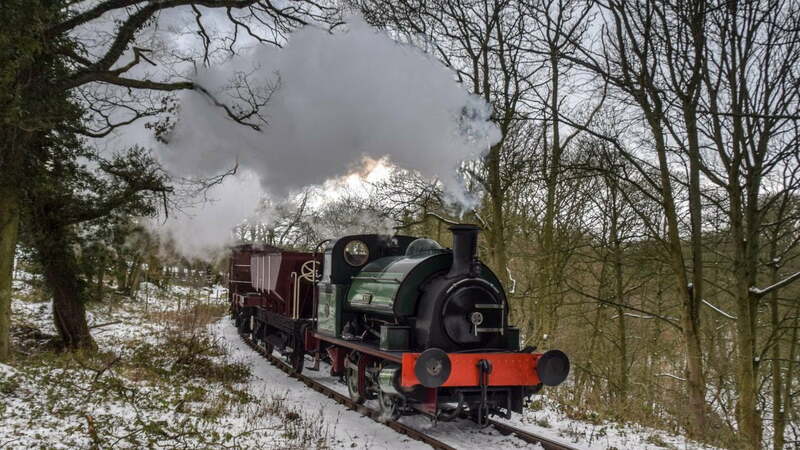 This weekend, the Tanfield Railway sees its second weekend of a series of events called Freight in February, this time with a branch line themed event. There will be a branch line type train running on the line formed of different types of wagons and carriages, making for a perfect authentic scene! There will also be porters loading and unloading different goods and unusual items to add to the authenticity! Branchline Day on the line sees on loco in operation, Keighley Gasworks Dept. No. 2! Built in 1911 at Forth Bank Works, Newcastle the loco is first recorded to have worked for the Ministry of Supply’s Royal Ordnance Factory in Dumfries, Scotland. This factory was then taken over by ICI Ltd. and the loco was transferred to Grangestone Factory in Girvan. 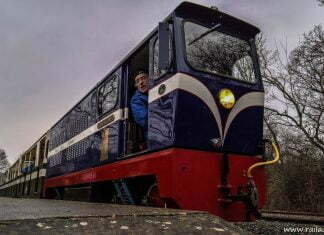 The locos then flitted around Scotland until 1976 when the loco arrived at Marley Hill on the Tanfield Railway. She was first used in the 1980s and is a popular loco at the railway. The loco has since been in and out of service and has seen loan spells to Locomotion at Shildon. Her recent overhaul ended in 2013. This event is for those enthusiasts who love industrials, authenticity and a throwback to the heyday of steam! The lineside is freely accessible as it is classed as a ‘public bridleway’ but please remember to stay safe and well clear of the running lines when lineside as the railway is still liable to any injuries caused!